I recently received the J’adore VoxBox from Influenster and is packed with products that got me head over heels. The J’adore VoxBox packs all of the necessities to make anyone feel great. 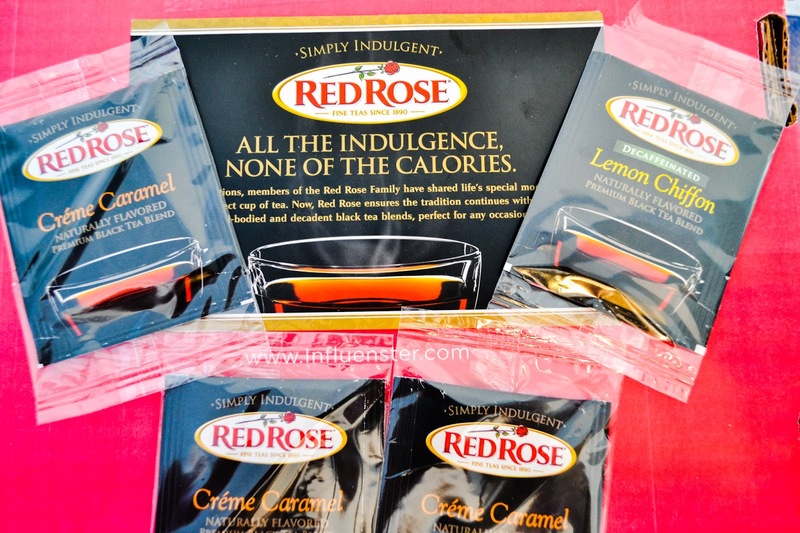 They sent me a really good mineral-rich clay mask by Boots Beauty to treat myself and while the mask dries, I was able to unwrap true love with a big bag of HERSHEY’S KISS and relax and unwind with a cup of RedRose Simply Indulgent Teas. I love my tea with vanilla soy milk. Is weird because I don't drink soymilk but I love to use it in teas. Also included in the box is the John Frieda’s Frizz Ease 3-Day Straight Spray to keep my wild curly hair smooth and frizz-free. This product is amazing. I love how it feels and how pretty it makes my hair look. 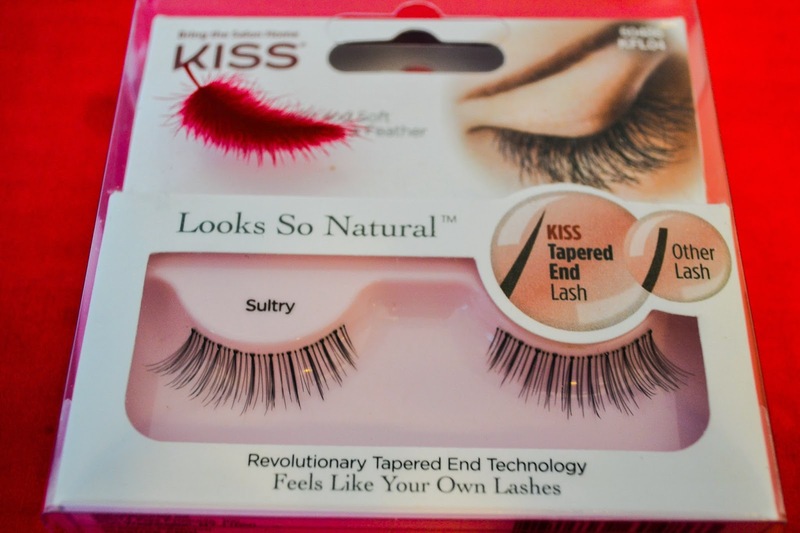 I never wear fake eyelashes so I was really excited to find a sample of KISS Looks So Natural Lashes in the box. Everyone knows that eyes are the windows to the soul, so with a little help from Kiss now I show mine. They Kiss lashes are very affordable and super easy to apply and they really feel like your own lashes. Is really hard to say which product I enjoyed the most because they are all different. I keep going back and forth and say that I love the John Frieda's spray, then I say the mask, then I change back and say the lashes because I never owned a pair, but then I go back to my weakness and believe that the best thing was the chocolates so basically I can't really chose one without going insane. Every single product was really good and are things that I will definitely buy. 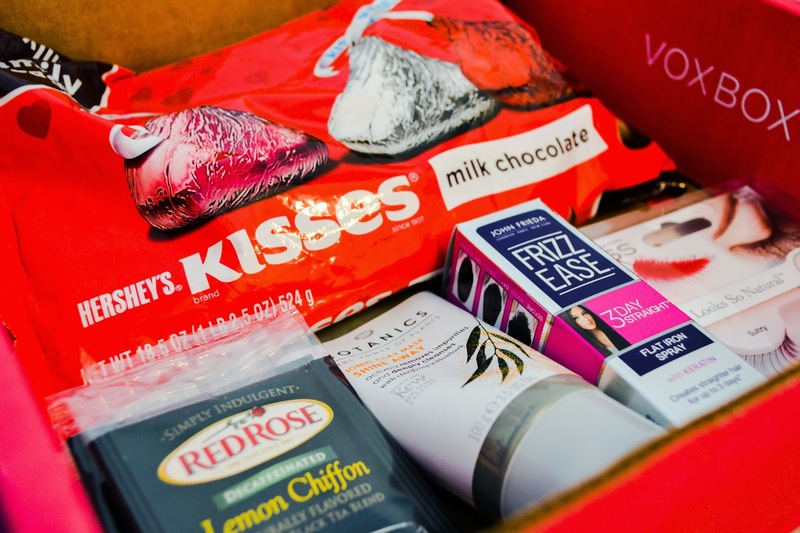 Find out if it was true love for 7,500 Influensters who also received the J’adore VoxBox with @InfluensterVox. Follow the hashtag #JadoreVoxBox to learn what they have to say about the products! 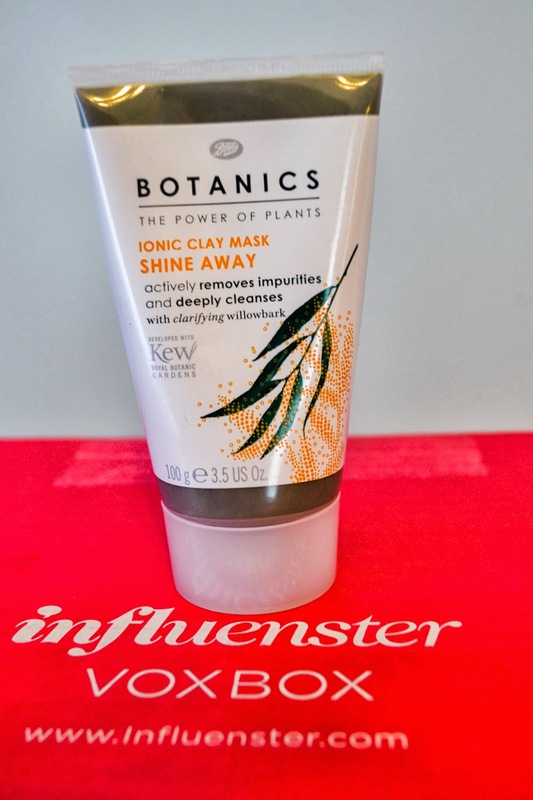 Did you received the voxbox? What was your favorite product?